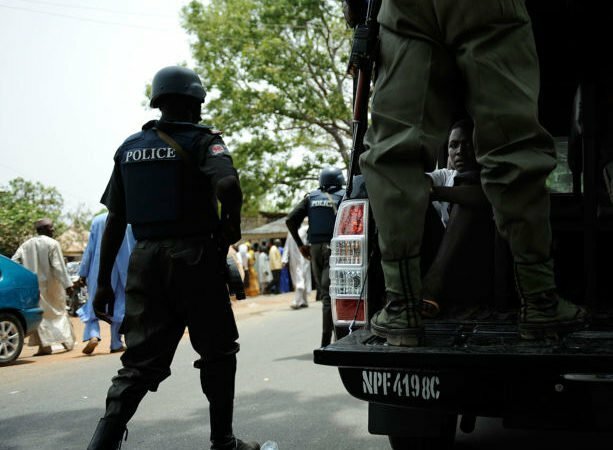 The Kogi State Police command has confirmed the Killing of four persons, three civilians and a police officer following the attack on two communities by suspected herdsmen. It was gathered that several houses were burnt down, with unconfirmed report indicating that eight lives were also lost in the attack. Anxiety was said to have gripped some communities within the LGA, such as Abejukolo and its environs, as the gorilla Fulani fighters were said to have Abejukolo, Obakume, Ogo and Oganigwu as possible next target. But the Police Public Relation officer, Mr. Williams Aya said the force had, however, brought the situation under control.